Wairarapa’s Kate Sims is looking forward to the Shrimpton Trophy match-up against Hawke’s Bay on Sunday after weather put a dampener on the first half of the national Under-18 girls’ tournament in Wellington. The Central Districts Under-18 captain and Wairarapa medium-fast bowler said she couldn’t wait to get some game time on her home ground at Queen Elizabeth Park in Masterton. “I’m feeling good, we’ve got a strong side and a lot of new faces and we’re playing at home as well,” Sims said on Tuesday. The Shrimpton Trophy is on the line when the teams meet in the 40-overs match. 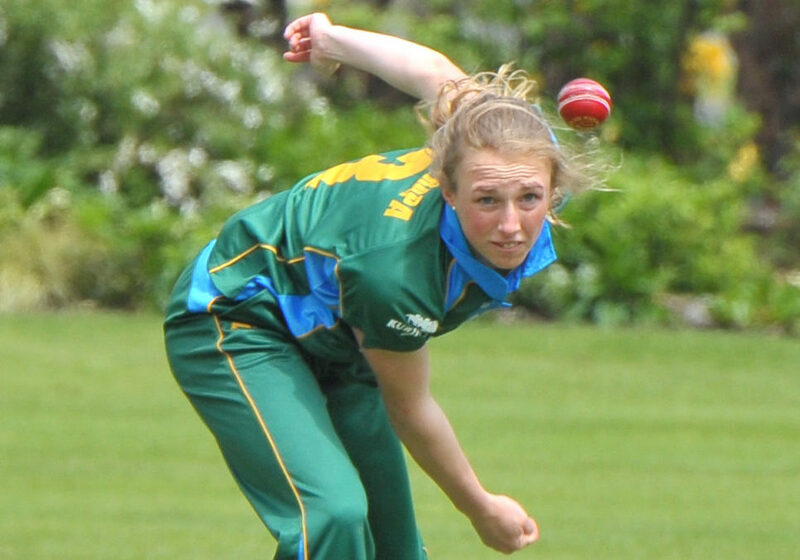 In addition to Sims, four other Wairarapa girls – her sister, Gemma, Olivia Roseingrave, Hattie Vincent and Ocean Bartlett — playing for the Under-18 team during the week-long T20 national tournament will be taking the field on Sunday. Elizabeth Cohr who was named non-travelling reserve in the Under-18 squad will also be in the team to play Hawke’s Bay. However the Under-18 tournament, which ends tomorrow, has got off to a soggy start. A dumping of rain on Sunday night meant all matches were cancelled on Monday and the fields were still too wet for play on Tuesday. The girl’s second match was also cancelled, while their third match was abandoned. Provided conditions are right Sims said the team had been set to face Auckland yesterday morning. Rain has not been enough to dampen the strong performances of Wairarapa’s Year 7 boys cricket team. The team played their first match of the Year 7 A tournament, being held in Hawke’s Bay, on Sunday. Wairarapa went up against the HBCC Macs team from Parnell who won the toss and elected to bat in the 40-overs match. 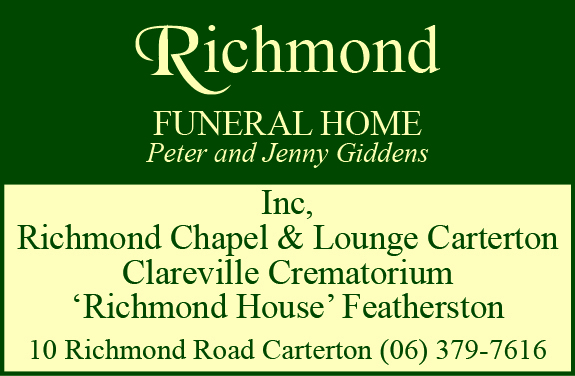 The Wairarapa team began the game with standout performances from bowler Zach Anstis, who notched a hat-trick, and Toby Nelson, who took four catches, as they bowled the opposition out for 152 runs in 38 overs. A pair of half-centuries from Samuel Payne  and Sam Jonas [50 rtd] boosted Wairarapa’s run chase which ended in the 26th over at 153-3. Their matches against Taradale and Hawke’s Bay were cancelled because of bad weather and the team played and won a friendly match against Wanganui. The team finished the tournament by beating Taranaki by seven runs. Wairarapa scored 132-7 off their 30 overs and bowled Taranaki out for 125 in the penultimate over of their innings. 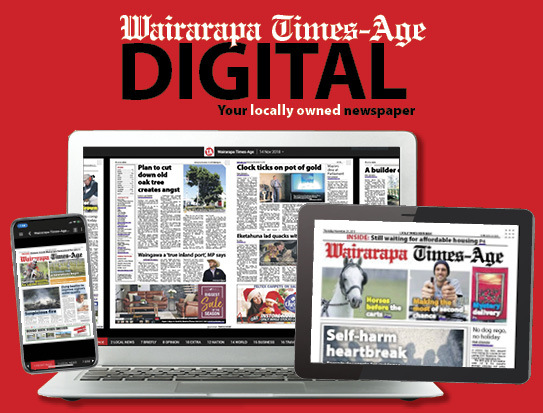 Wairarapa team: Charlie Regnault, James Church, Toby Nelson, Zack Ratuki, Devin Collins, Zach Anstis, Samuel Payne, Sam Jonas, Xavier Cook, Archie Schrader, Nathan Shaw, Hamesh Patel.